The project has been named Allen Coral Atlas after it’s funder Paul Allen. He worked closely with Dr Ruth Gates coral reef biologist and one of the lead scientists on the project, tragically both passed away before the announcement was made earlier this week at the Our Ocean Conference in Bali, Indonesia. 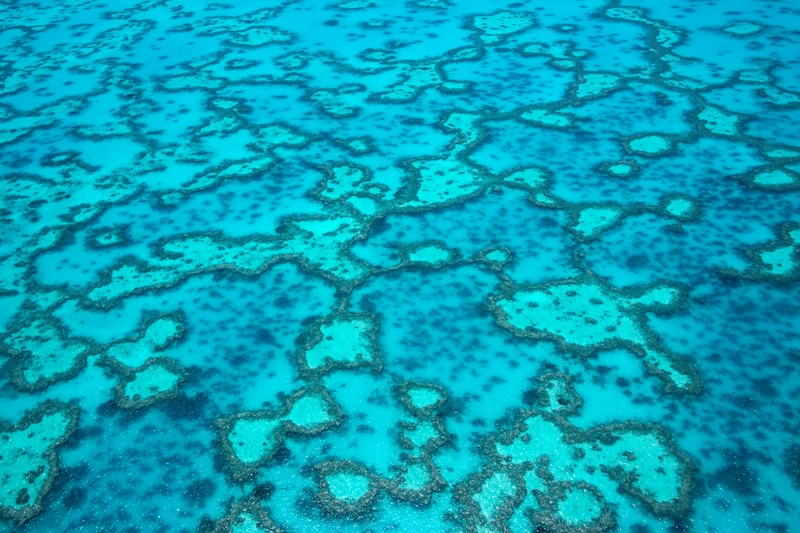 Scientists working on the project unveiled a global photomosaic of Earth’s coral reefs!, their goal is to have every coral reef mapped by the end of 2020. This is no small feat, and an army of scientists have been enlisted to complete the work. Ecologist Greg Asner and his team were brought on to work with Planet Labs to strip back the original images, to remove anything obstructing the view of coral reefs. Once this mammoth task is completed, the images are passed on to Stuart Phinn and Chris Roelfsema and their team at the University of Queensland, where they use algorithms to classify what is in the images- rock, algae, coral etc. So far they have mapped five reefs, which now have to be verified by completing infield observations. The long-term goal is to use the images from Planet Labs, to see any changes in brightness within in pixels correlating with live coral. For example, an increase in lightness would likely indicate coral bleaching whereas a darkening patch would indicate coral death. Using these images would also allow scientists to locate corals that are naturally resistant to climate change.